Today as a part of the Azure Governance and management announcements at Microsoft Ignite 2018 Azure Blueprints Public Preview was announced. 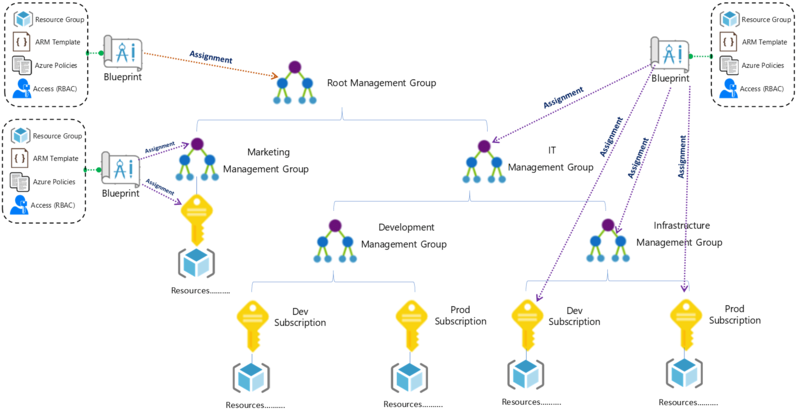 Azure Blueprints are a core part of the cloud governance and management story. They go hand and hand with Management Groups and will take the enterprise management story of Azure up a level. 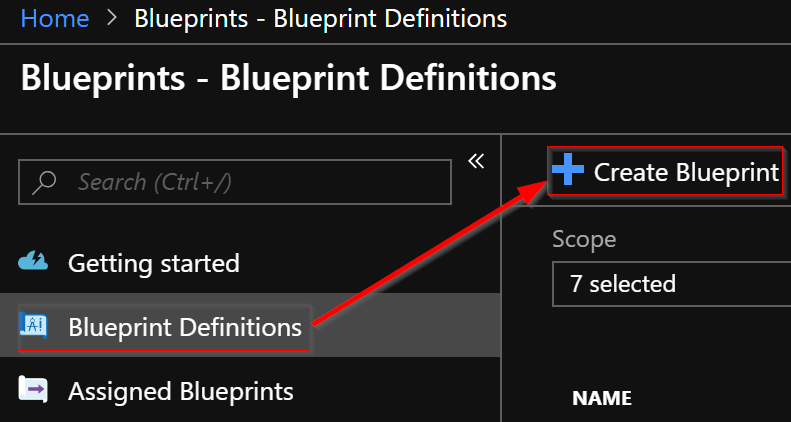 In this blog post I will take a deep dive into Azure Blueprints explaining what they are and give an example of how they can be used. NOTE: This is a long blog post so I have also published this content as a whitepaper. The whitepaper PDF can be downloaded here. At a high-level Azure Blueprints help you meet organizational cloud standards, patterns, and requirements through governed subscriptions enabled and enforced by the grouping of artifacts like ARM templates, Azure policies, RBAC role assignments, and resource groups within a Blueprint. Blueprints can be used to lay a cloud foundation, as cloud patterns, and group cloud governance frameworks. Blueprints are a one-click solution for deploying a cloud foundation, pattern, or governance framework to an Azure subscription. Think of an Azure Blueprint as re-usable design parameters for cloud that can be shared and used across an enterprise. Azure architects typically map out and plan the many aspects of a cloud foundation for an organization such as access management, networking, storage, policy, security/compliance, naming conventions, tagging, monitoring, backup, locations, and more. Now Azure architects can step this designing a step further build these designs as Azure Blueprints and then apply them to subscriptions. 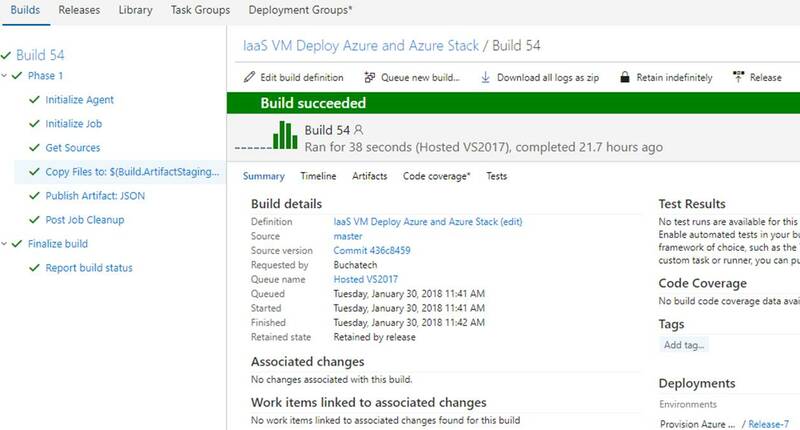 The Blueprints give architects a way to orchestrate the deployment of grouped components to speed up the development and provisioning of new Azure environments ensuring they are meeting organizational compliance. 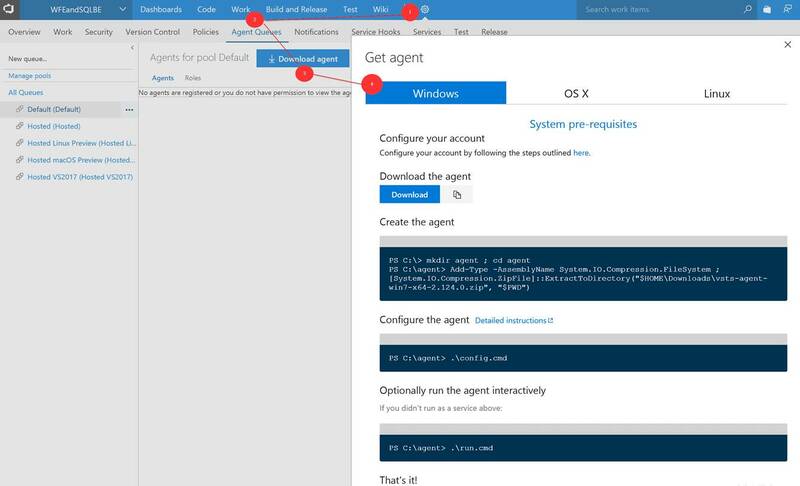 Azure policy is a service targeted to resource properties that exists or when being deployed with allow or explicit deny policies. It is used to ensure resources in an Azure subscription adhere to requirements and standards of an organization. Azure policies can exist on their own or be a part of an Azure Blueprint. Blueprints do not replace Policy they are one of the Artifact types that make up a Blueprint. 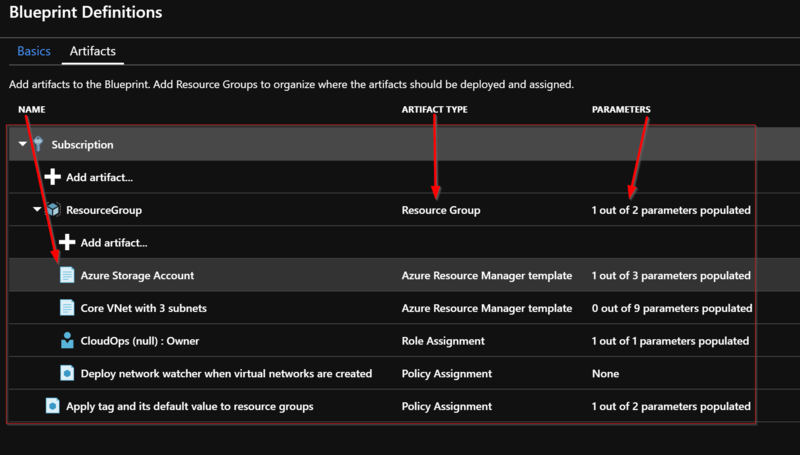 Policy Assignments – Lets you add an Azure Policy. This can be a built-in or custom policy. Role Assignments – Lets you add a user, app, or group and set the role. Only built-in roles are currently supported. Azure Resource Manager templates – Lets you add an ARM Template. This does not let you import a parameters file. It does let you pre-set the parameters or set the parameters during assignment of the Blueprint. Resource Groups – Lets you add a Resource Group to be created as a part of this Blueprint. In my opinion the ARM Template artifact is the most impactful of the Blueprint artifact types because you can define such a variety of resources here. It opens the Blueprint to the power of ARM in general. Hopefully in the future we will see more scripting capability or the ability to load PowerShell scripts, runbooks, and or Functions. There are two levels in the Artifacts. The first level is Subscription. The second level is Resource Group. Resource Group artifacts cannot be added to a Resource Group artifact. A Resource Group artifact can be created in a Subscription. An ARM Template artifact can only be created in a Resource Group artifact. A Policy Assignments or Role Assignments can be created at either the Subscription or Resource Group level. After a Blueprint has been built it needs to be applied. Applying a Blueprint is known as Blueprint assignment. The assignment is essentially the “what was deployed” for a Blueprint. This is how the artifacts are pushed out to Azure and used to track and audit deployments in Azure. 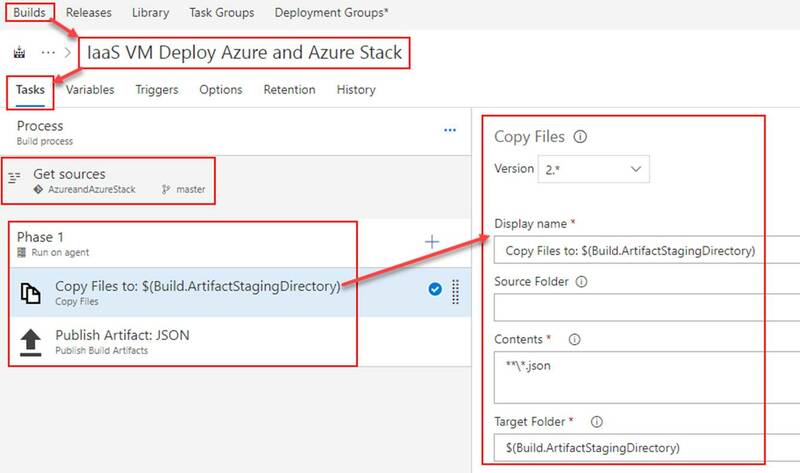 When a blueprint includes multiple Azure Resource Manager templates there may be a need to customize the sequencing order in which the Blueprint will deploy artifacts during assignment. 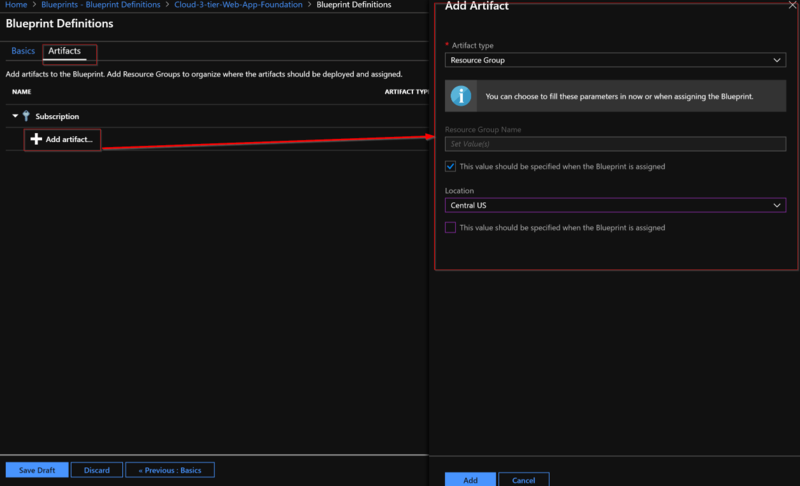 You customize the artifact deployment sequence by deploying a Blueprint from an ARM Template declaring a dependency within it or declaring a dependency within an ARM Template artifact in the Blueprint. You declare a dependency using the dependsOn property in JSON. This essentially is a string array of artifact names. In cloud environments consistency is key. 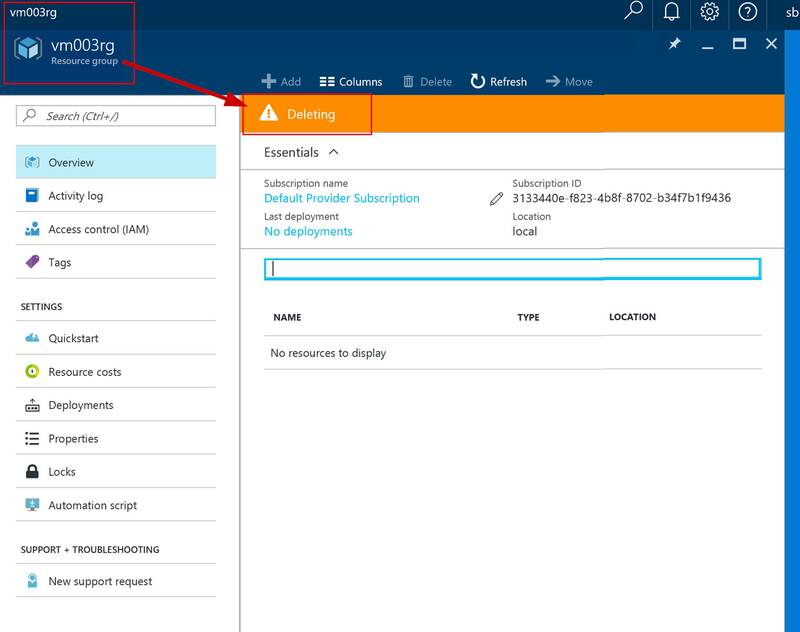 Naturally Azure Blueprints can also leverage resource locking in Azure. Blueprints have a Locking Mode. This Locking Mode can be applied to None or All Resources and is determined during the assignment of the Blueprint. The decision on cannot be changed later. If a locking state needs to be removed, then you must first remove the Blueprint assignment. 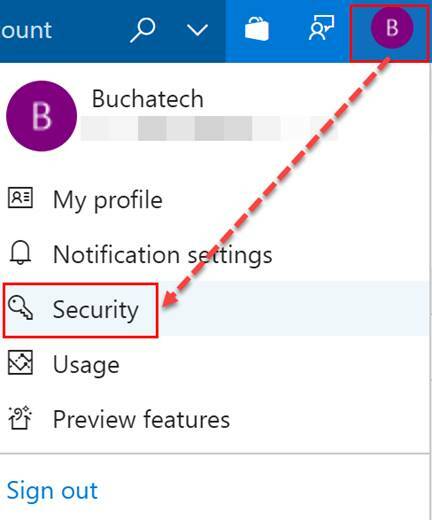 Not Locked – Can be changed. Can be deleted. Read Only – Can’t be changed and can’t be deleted. 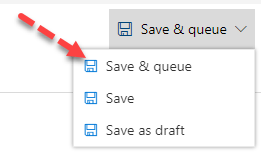 Cannot Edit / Delete – Create, update, and delete within the resource group. Artifacts that become Resource groups get the state of Cannot Edit / Delete automatically but you can create, update, and delete resources within them. The high-level stages of an Azure Blueprint are Create it, assign it to a scope, and track it. Blueprint does have a REST API. I am not covering the REST API in this blog post as I have not had the opportunity to spend much time working with it yet. Now let’s look at building and assigning an Azure Blueprint. Now I am going to give an example of building and using an Azure Blueprint in a cloud foundation mock scenario. In my mock scenario I have 3 Azure subscriptions. Each subscription should have a Core services Resource Group consisting of a core VNet with 3 subnets, an NSG for each subnet, and the web subnet should be ready for DMZ traffic. For the core VNet and any additional VNet added to the Core Services Resource Group I need network watcher deployed to it. Now let’s walk through the parts of creating and assigning the Blueprint. The first step is to create the Blueprint Definition. In the basics step I give it a meaningful name and meaningful description. I set the Definition Location to the root of my Management groups. Doing this will allow me to assign this Blueprint to all 3 subscriptions in turn creating the core services RG in each subscription. 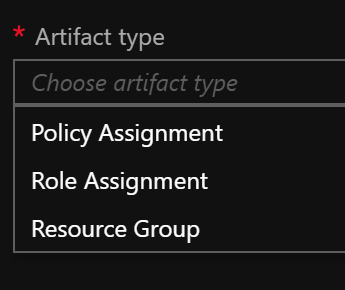 The Resource Group Artifact type is only available at the subscription level and the ARM template Artifact type is only available at the Resource Group level. I added the Resource Group that the core networking and core storage will be deployed into. The JSON and PowerShell script have been modified to work with Azure Stack TP2. 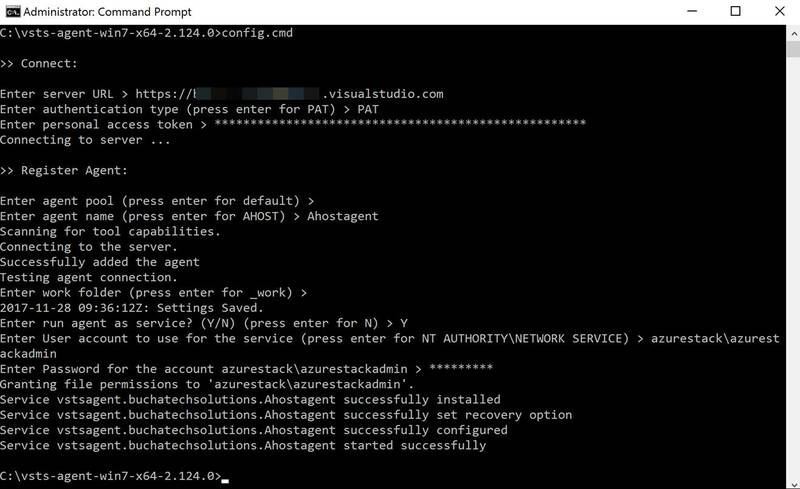 This script now utilizes the connection PowerShell module AzureStack.Connect.psm1 from Azure Stack tools. This is included with the download of this script and JSON file on TechNet Gallery. 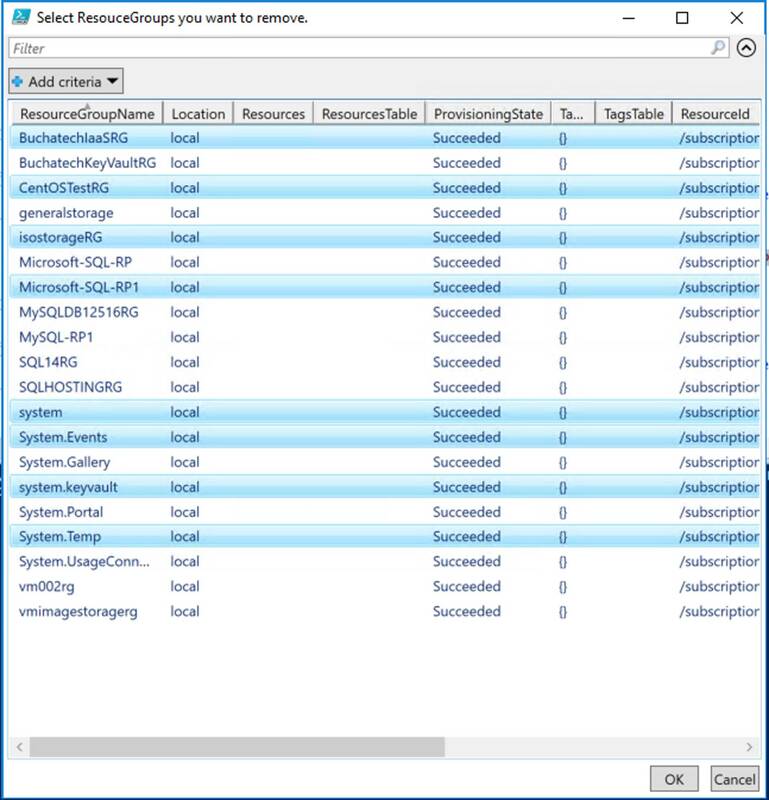 The script is hard coded to look locally to import the AzureStack.Connect.psm1 module. Streamlined the JSON file and PowerShell script. The script no longer prompts for the publicDNS name. It is now automatically set to the same as the vmname. The script no longer prompts for the storage account name. It is automatically set to vmnamestorage. The script no longer prompts for the resourcegroup name. This is now automatically set to vmname-RG. By default this script now uses a JSON file hosted on Github. This is set in the $templateFilePath variable as shown on the next line. To keep it to the local directory just use the JSON file name. This will be my last blog post of 2016. See you next year folks….. 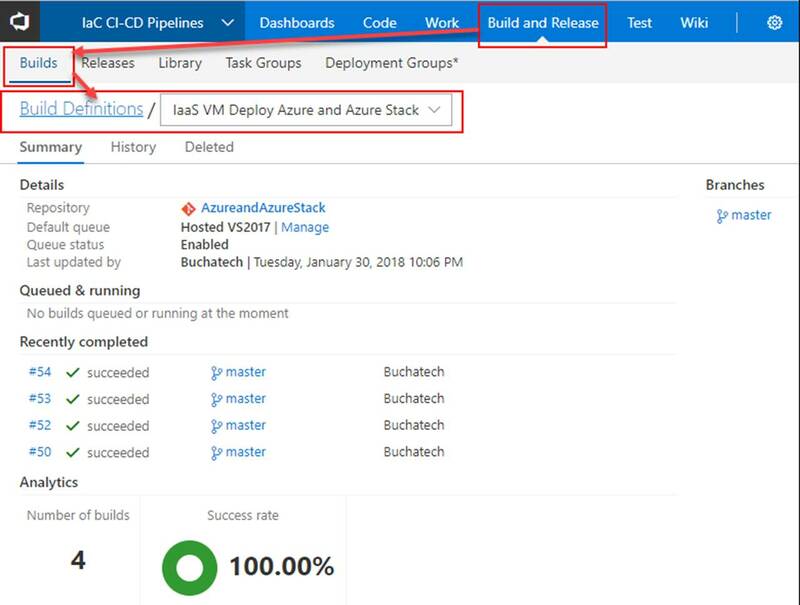 If you are like me, you end up creating a ton of resource groups in Azure Stack when testing things out. I needed a way to delete them without having to click one each one via the portal. The best option of course is to leverage PowerShell. I threw together some PowerShell to handle this. I came up with two options #1 can be used to delete a bunch of RG’s that have a common name. For example, I had a bunch of VM00* resource groups. I use the script to go loop through and delete all resource groups with VMO in the name. Option #2 pop’s up a GUI window so I could select the RG’s I wanted to delete. It put them in an array and then looped through to delete them in one shot. This is great because I can kick this off and go do something else. I will share both below in this blog post along with some screenshots. I won’t have a download for the PowerShell syntax so just copy from this post if you want to use it. 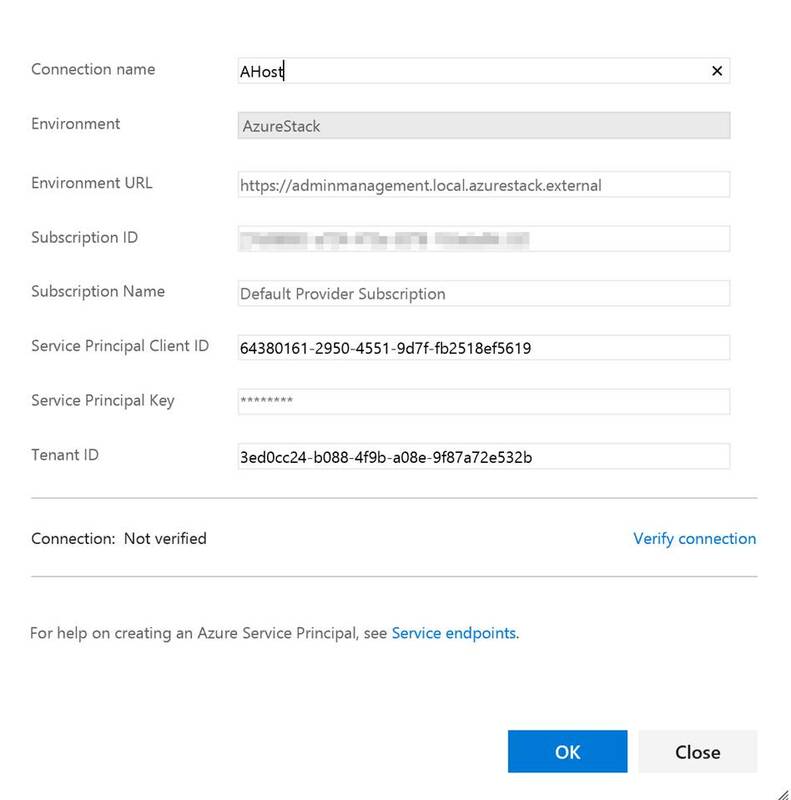 Be sure to use AzureStack.Connect.psm1 for connecting to your Azure Stack environment before running any of the following code. This image shows the array of RG’s that will be looped through. I highlighted vm003rg in the array and in the PowerShell status message. 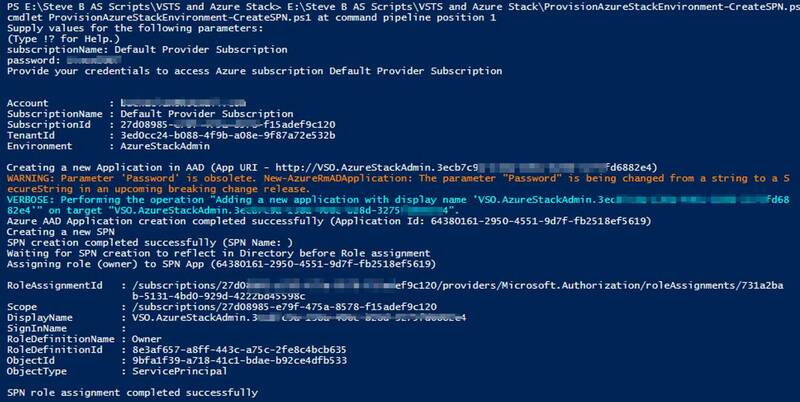 The following screenshot shows VM003RG being deleted in the Azure Stack portal. After running the Create Variable of RG’s from GUI selection part of the code a window as shown in the following screenshot will pop up. Select the RG’s you want to remove, click Ok and they will be placed into an array. Below if the output of the array. Run the Loop to remove each resource group in the array part of the code and each of the RG’s will be removed. I have also used this when a resource group would not delete from the portal. On some stubborn resource groups I have had to run this a couple of times. This is a short post. I hope this helps someone out! 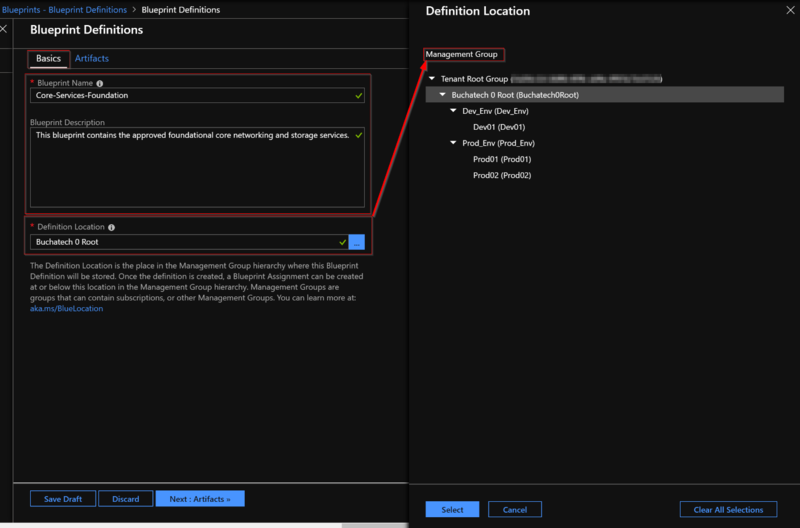 I have not seen a lot of posts out there on setting up Azure Site to Site VPN Setup Azure Resource Manager. The ones I did follow had some missing steps. Setting up the AS2S is a pretty detailed process so I wanted to put the steps I had to follow in a blog post. RRAS installed on an on-premises server. At least 1 NIC on your RRAS server. Your public IP. This will not work with dynamic DNS. You have to have a public IP. If you don’t own a public IP you can still use the dynamic public IP your ISP has assigned to you. You will need to just watch it and manually update it in Azure when it changes. UDP Ports 500, 4500, and 1701 forwarded to your RRAS server. This is if your RRAS server is behind a NAT device. Either your servers pointed to RRAS for their gateway or static routes setup on the VM’s you want to be able to communicate with Azure. For on-premises you can use whatever you want. I use 192.168.0.x/24. For Azure we will use 10.121.0.x/16 and 10.121.0.0/24 and 10.121.1.0/24. First we will start off with configuring the network components we need up in Azure. 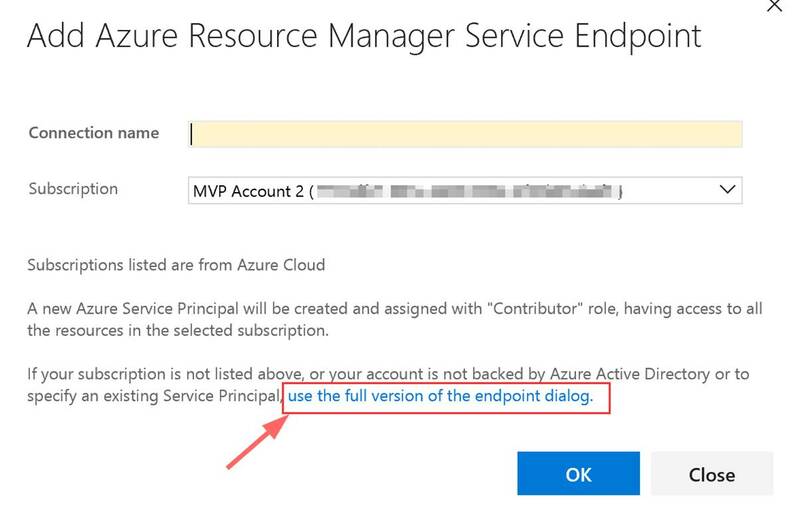 Start by going to the Azure portal at https://portal.azure.com. STEP 1: I would setup a resource group. You will put all of your resources for the site to site VPN in here for better tracking and management. As an example I named mine: “S2SVPN-Buchatech-LabRG“. NOTE: Our resource group is empty at this point. Virtual networks>Create virtual network and click on Add. Let’s name this “S2SVPN-RRAS-Vnet“. Give it “10.121.0.0/16” for the address space. This has to have enough room to place two subnets into it. For the first subnet make the Subnet Name “Azure-VMs“. Make the Subnet address range “10.121.0.0/24“. Set it to the resource group you created in the previous step. NOTE: I recommend placing all resources that will be a part of your site to site VPN in the same region. I used North Central US. We will be creating a virtual network gateway. This network gateway will contain the second subnet. Click on + Gateway subnet. For the Address Range use “10.121.1.0/24“. This address range is the IP range for your RRAS server to use. Now navigate to Virtual network gateways and click on Add. Name the gateway “S2SVPN-RRAS-VnetGW“. For the virtual network select our existing one named S2SVPN-RRAS-Vnet. Leave the gateway type to VPN, and leave VPN type to Route-based. For the public IP we don’t have one so we will need to create one here. Click on Choose a public IP address and a blade will fly out. Click on Create New. After the Virtual network gateways is created go and get the public IP addresses. We will need to plug this into RRAS later. You can get this by going here: Virtual network gateways>S2SVPN-RRAS-VnetGW>S2SVPN-RRAS-VnetGW-IP>Settings. NOTE: It may take some time to provision the public IP so be patient here. “S2SVPN-RRAS-LocalNetGW“, enter the public IP of your RRAS server, In the address space enter an IP range or ranges for your on-premises network , and select your RG. NOTE: If you do not know what the public IP is on your RRAS server’s network just visit http://ipchicken.com and it will display it. Now we need to create a connection in our local gateway. To do this navigate to the settings>connections and click on + Add. Name this “S2SVPN-RRAS-LocalNetGW-Connection“. The Connection type will default to Site-to-site (IPsec). Leave this. Set the Virtual network gateway to “S2SVPN-RRAS-VnetGW“. Set a Shared key (PSK) to be used and remember this will also be used on the RRAS server so document this somewhere. That’s it for the network configuration up in Azure. As long as everything was followed in these steps you should now have the following in your resource group.